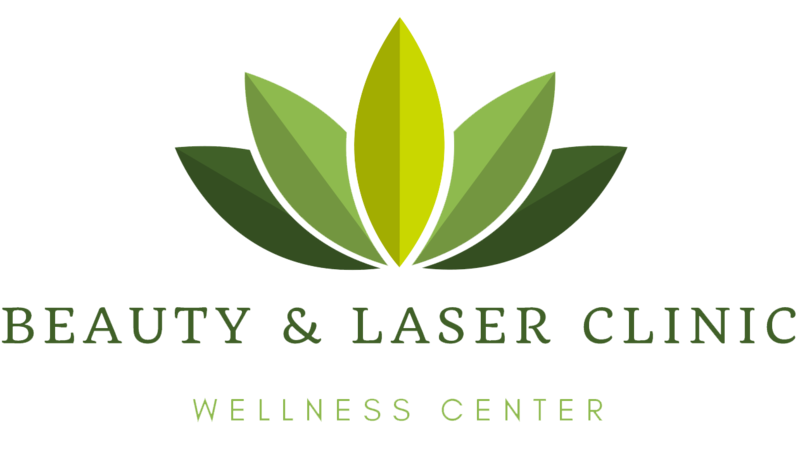 Fractional CO2 Laser is the only laser which can guarantee the removal of stretch marks as it can lead to the production of new, healthy skin. If the stretch marks of your skin are red you should hurry up. Now it is the right moment to start the treatment as the result will be readily observable and the stretch marks will disappear completely within 3 to 4 sessions. On the other hand, white-colored stretch marks’ treatment requires the application of more than the above mentioned number of sessions. Fractional C02 treatment is equally effective, giving impressive results as far as white-colored stretch marks’ treatment is concerned. Fractional laser CO2 is an innovative method gaining ground during the last years in the treatment of stretch marks, as it seems to provide impressive results. During the session, the laser is divided into dozens of thin beams of light which scan selectively the surface of the skin. The effectiveness of the laser is based on the creation of multiple micro injuries beneath the skin’s surface, which trigger fibroblasts to produce new collagen and elastin. After the skin’s healing, new, healthy skin is in place. Subsequently the debth of the stretch marks is decreased. The colour of the stretch marks resembles the one of the natural skin and the stretch marks go away gradually. The skin texture is improved to a great extent whereas at the same time the skin is tightened. Stretch marks are a common occurrence and most people are likely to have experienced them at some point in their life. During periods of rapid growth or weight gain, fine lines may begin to form on the body due to the skin being overstretched. This occurs because the regular production of collagen is disrupted, leading to connective tissue not growing as it should. The dermal and epidermal tearing comes about as a result of this, with the skin not being as elastic as it should be. Apart from puberty, you are also likely to experience stretch marks during pregnancy or if there is a history of stretch marks within your family. Using the new technology of Fractional Laser Resurfacing (Lux1540, non-ablative), stretch marks are fairly easy to treat. Laser energy micro beams are used to break down the skin tissue in small areas, triggering the growth of new, healthy skin over the affected area. Essentially, the laser creates mini wounds and allows the body to naturally heal them, producing collagen and epithelium to aid the process. Similar to using deep chemical peels or ablative lasers, this new technology replicates the results without the discomfort or downtime caused by regular methods. * As your skin heals naturally, the new layer will appear much more radiant and healthy, with the unsightly stretch marks and fine lines no longer visible on your skin. Your doctor will consult you on the optimum number of treatment sessions but depending on your skin and severity of stretch marks, you may require 2-3 treatments spaced 3-6 months apart. After each session, your skin should progressively feel firmer and refreshed which leads to a faster recovery time for subsequent visits. * Be sure to use sunscreen to protect your skin from exposure to the sun to reduce the chances of any complications. Furthermore, a healthy skincare routine consisting of selected products should help you to maintain your fresh skin as well.